Pay It Forward group for people to give away pet items people have laying around but haven’t figured out what to do with. The group also invites offers of skills or a services like dog walking, dog sitting, grooming? 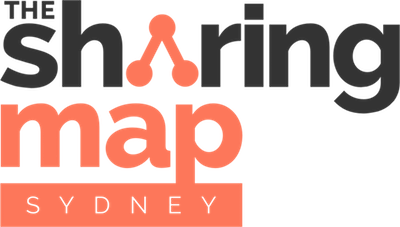 Share The Dignity is an Australian Women’s Charity bringing dignity to homeless, at-risk and women experiencing domestic violence through distribution of sanitary items and funding funerals of those killed as a result of domestic violence. We believe all women matter and all women deserve dignity and justice. Getting together with real people in real life makes powerful things happen. Meetup brings people together to create thriving communities. Download the app or head to their website to find Meetup groups to join.